I read this article and found it very interesting, thought it might be something for you. The article is called Why Urban Indian Women Turn Down Job Opportunities Away From Home and is located at https://archive.indiaspend.com/cover-story/why-urban-indian-women-turn-down-job-opportunities-away-from-home-94002. Safe, comfortable, convenient and affordable transport can play an important role in not only helping meet women’s practical needs such as access to schools and markets but also in contributing to their strategic empowerment by facilitating access to social and economic opportunities, the study said. No more than 14% of trips made by employed urban women are by sustainable modes like public transport, walking and cycling. “In the coming decade, cities will need to make a concerted effort to improve women and girls’ experience of sustainable modes of transport to achieve a target of 40% of all trips,” said the ITDP study. India’s female labour force dropped by 19.2 million between 2004-5 and 2011-12, according to this 2017 report by World Bank. “Women’s travel also gets characterised by trip chaining,” said the ITDP study, explaining the term as “combining multiple destinations within one trip”. 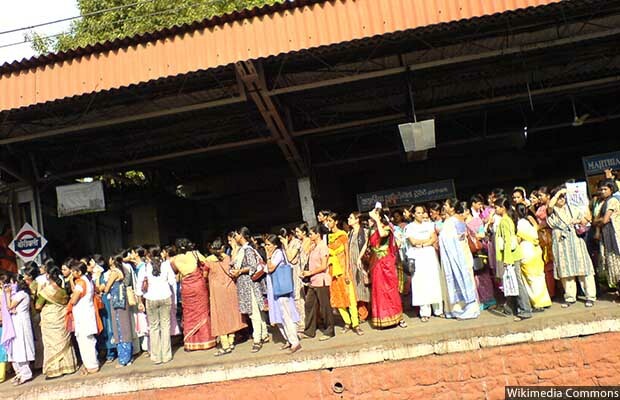 Over 90% women had faced some form of sexual harassment, 51% women faced harassment inside public transport, and another 42% while waiting for public transport in a year, according to this 2010 study conducted in Delhi by Jagori, a women’s resource centre, in partnership with UN Women and Department of Women and Child Development. While momentum exists at different levels of government in addressing women’s safety in public transport, transport investments have been gender-blind with limited understanding of the inter-relationships between gender and transport inequities, according to the ITDP study. Sustainable urban development is elusive without integrating women and girls’ safety, comfort, convenience and affordability in urban transport, said the study. Correction: An earlier version of the story erroneously abbreviated Institute for Transportation and Development Policy (ITDP) to ITDS.